As I sat down to prepare this list, I was certain that I couldn’t think of a single book that belonged on it. I proved myself wrong within about two minutes, which says a great deal about the scope of what might seem a narrow topic. 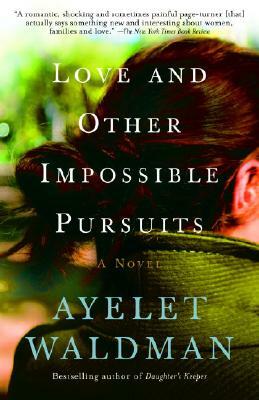 While the recommendations that follow touch on the lucanae left by infant mortality, infertility and even premature birth, they also touch on the challenge of finding one’s footing as a stepmother, or as a maternal figure in a relationship that defies conventional labels. 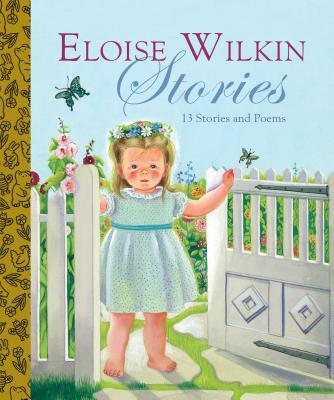 My two minutes’ rumination brought to mind Esther and Eloise Wilkin’s Baby Dear, a Little Golden Book from 1962 that underscores how basic the impulse toward motherhood can be. The simple story is narrated by a little girl who receives a new baby doll to celebrate the arrival of her new baby sister. Everything that her mother does for her real baby, the little girl does simultaneously for “Baby Dear.” Learning to be a big sister is, at this stage, learning to be a mother, and the girl looks forward to her sister growing up so that they can mother Baby Dear together. 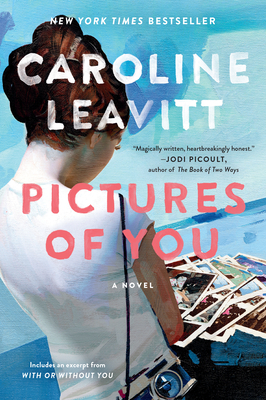 The book is plenty dated, but the nurturing impulse that it illustrates is timeless. 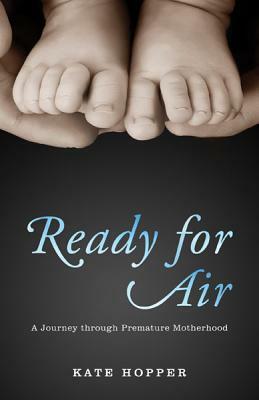 Editor-in-Chief Caroline Grant adds, "I'm reading Literary Mama editor Kate Hopper's brand new memoir, Ready for Air: A Journey Through Premature Motherhood, and I don't want to put it down. Hopper was moving steadily through an uneventful pregnancy when she developed severe preeclampsia and her daughter was delivered eight weeks early. Suddenly all her expectations of motherhood shift and she has to adjust -- hesitantly, uncertainly -- to a new reality: mothering a very sick baby in a NICU. She doesn't even get to hold her child until she is five days old,and then only in carefully-timed seven-minute shifts. What kind of motherhood is this? Hopper writes with refreshing honesty, dry humor, and utter frankness about her ambivalence, anger, and eventual acceptance in a book that will resonate with all of us who have faced uncertainties on our road to parenthood."